Rajeev's World: Waiting To Get Knotty....!!!!! This evening, Neeti and I were driving around Juhu, when were drawn into the Satya Paul outlet by banners loudly proclaiming their ongoing sale. 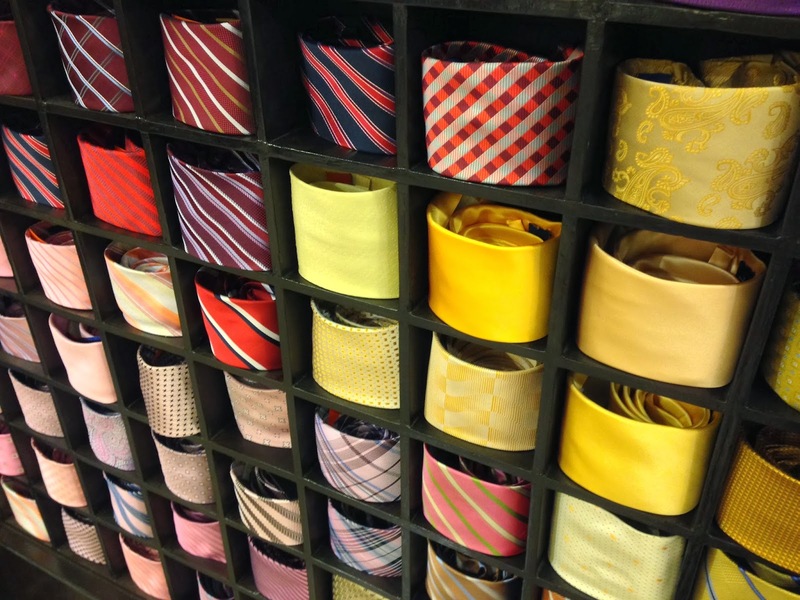 As we entered the store, I was instantly drawn towards the ties on display. The wall was a riot of colour. Ties of different colours and with various motifs made it a real visual treat.